For most of us, winter is in full swing and most temperatures are at records lows even in cities known to be warm. Being warm is the priority but looking good while doing that shouldn't be a huge sacrifice. The best way to stay warm and still look like a fashionable fab diva is with an amazing faux fur coat. A faux fur coat can be dressed up or dressed down, It's the best new thing you can add to your wardrobe. 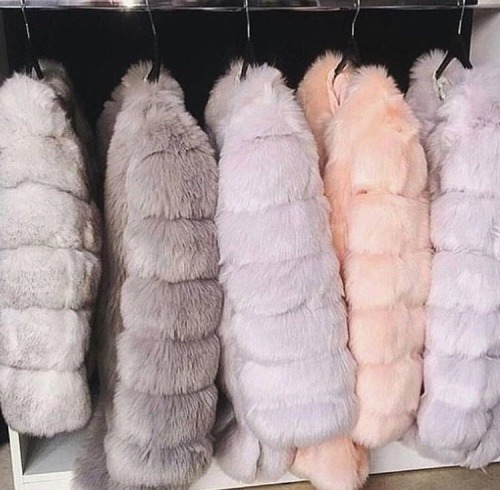 If you don't know how to start your faux fur journey here are some of our favorite selections below. What are your favorite faux fur looks? Let us know in the comments section below!